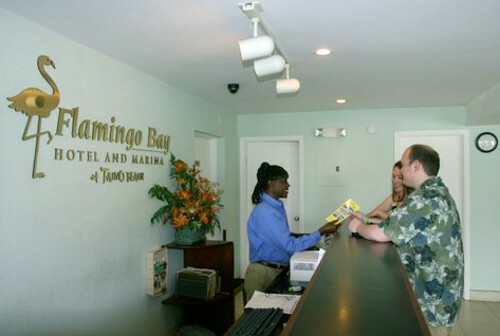 Located on Grand Bahama Island, the Flamingo Bay Hotel and Marina is just a short 30 minute flight from the Florida mainland. 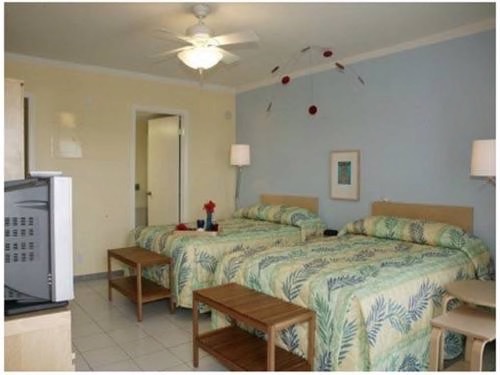 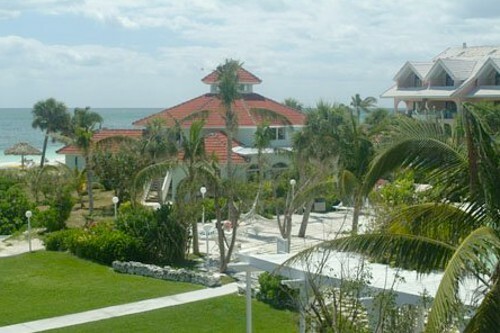 Here, you’ll find 64 clean and comfortable guest rooms to make your stay on Grand Bahama Island most enjoyable. 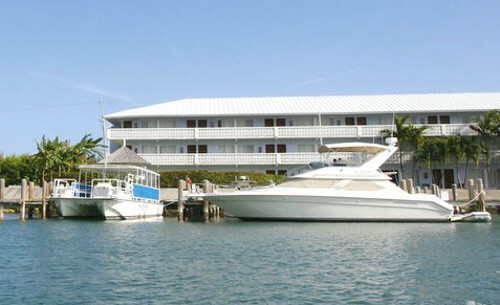 Enjoy a Bell Channel view and look at the deep blues of the ocean and the Marina. 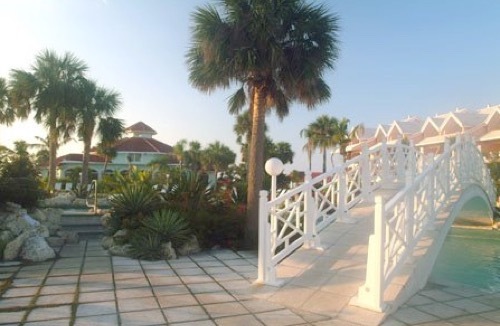 This colorful hotel is only 200 yards from the beach, just minutes from downtown Freeport, and a five minute scenic, water-taxi ride from the Marina to Treasure Bay Casino and Port Lucaya Marketplace. 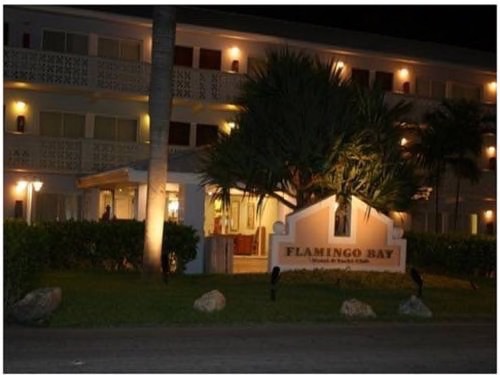 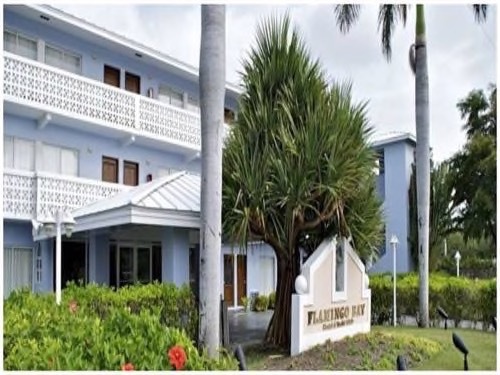 Flamingo Bay Hotel shares the beach and pool amenities with its sister property the Taino Beach Resorts, so guests enjoy the benefits and comfort of two spectacular hotels. 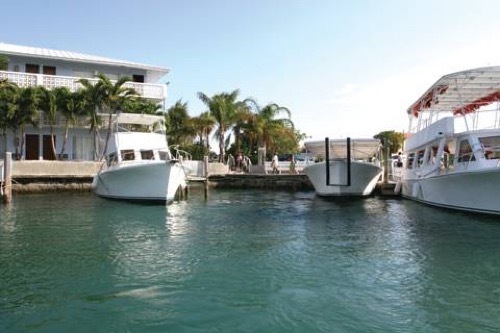 The nearby Marina offers full service, with 25 dockage slips and amenities for boaters. 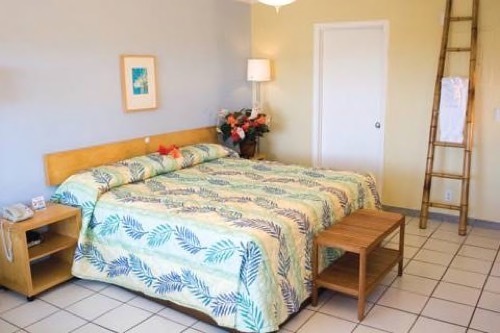 A convenience Store, Laundry, Ocean Front Restaurant & Watersport Activity Center are also on site.